The next few weeks present a challenge for the all-rounder. With water temperatures still relatively low there is a chance of a big tench or bream, but the best of that fishing is still some way off. Fortunately, Mother Nature has filled this gap, and now is the perfect time to track down big stillwater roach. The lengthening days are seeing the roach shoals becoming more active. That can be a mixed blessing. On venues with a low stock of big fish your chances of success are improved. Pick a water with a healthy roach stock, though, and you may struggle to pick out the better fish without carefully considering your tactics. Feeding windows can be short, so it is important to bait lightly. Often there will be a pronounced feeding period around dawn and dusk that can last anywhere from a few minutes to a couple of hours. In this twilight period the roach drop their guard as the low light levels enable them to feed with less fear of predation. This gives you your best shot at catching a big roach, but introduce too much feed and you could miss out. 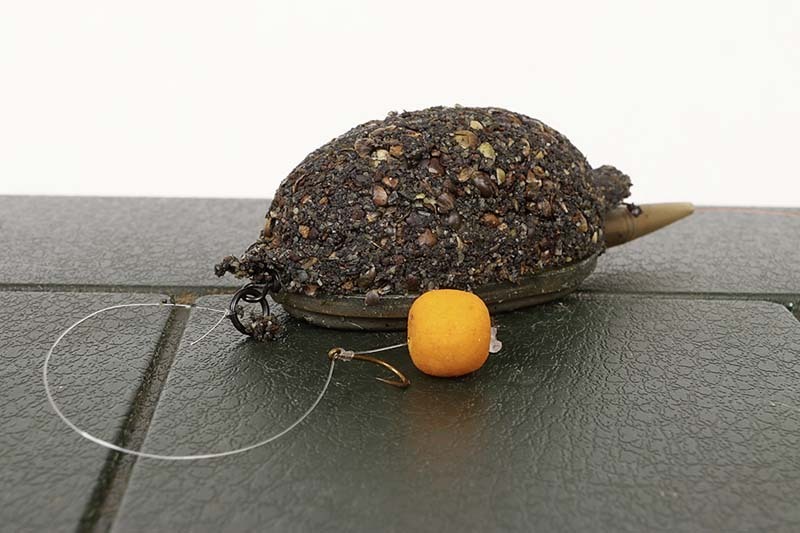 Less is more, and a Black Cap feeder filled with maggots, recast every 15 minutes, is enough bait to draw attention to the hookbait. It takes the feeder this long to empty in cool water – any longer than this and your chances of a bite start to diminish. 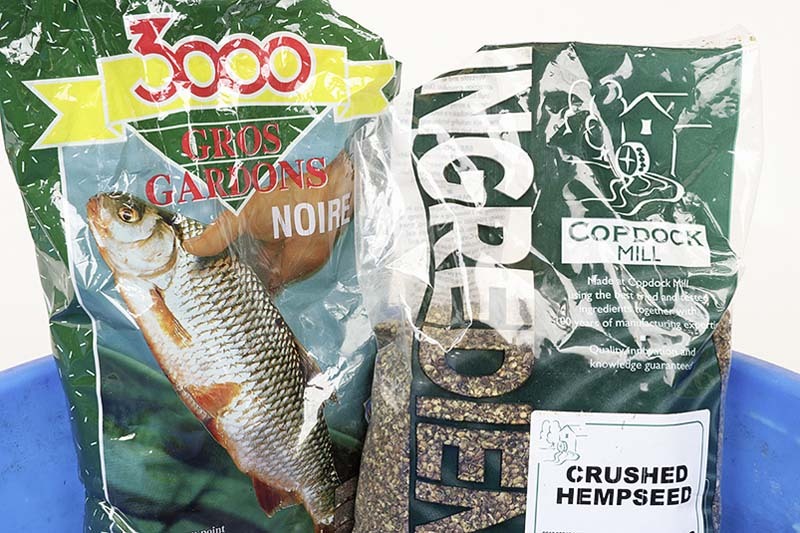 Given a choice of one bait for stillwater roach I would have to choose really fresh maggots softened in maize meal. Feed with the darker-coloured red maggots, but have a few mixed grubs, just for more visual hookbaits. With my roach sessions generally being ‘hit and run’ style – short trips coinciding with the key times of day – I like to prime the swim as soon as I arrive to focus the roach where I want to catch them. The feeder is too slow for this. 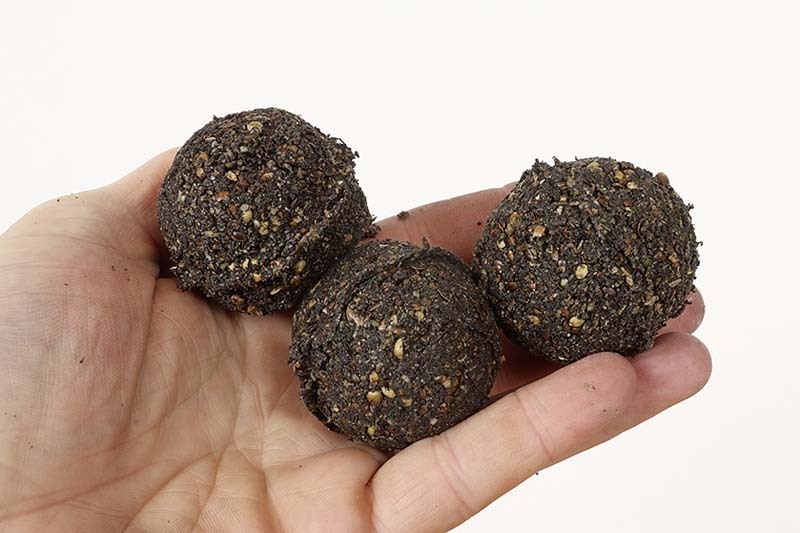 Instead I will introduce just a couple of balls of fine, dark groundbait. So little feed needs to be introduced accurately, especially if you are fishing at range, so a good tip is to replace your maggot feeder with an open-end feeder and, with the line clipped up, make a few quick casts to get the groundbait right on the money. It’s surprising how even a dark-coloured groundbait stands out on the lakebed, thanks to the light reflected off the bottom, so I always use a black mix for roach. 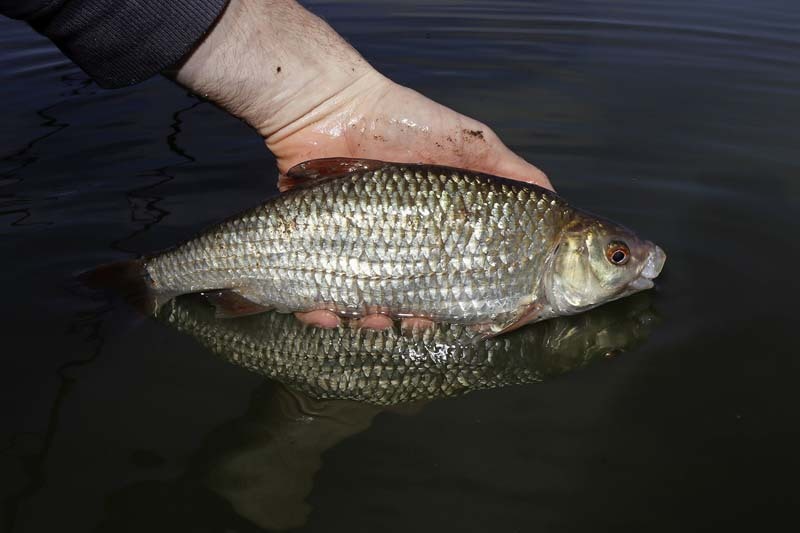 Stillwater roach can be skittish over light-coloured groundbait, especially in clear water, so it pays to dull down your mix as much as you can. This dull approach also holds good for my maggots. Although I store them in maize meal, this is riddled off before they go into the feeder. Not only does this mean you can pack more in, and they will escape faster, but I am not leaving light-coloured stuff on the bottom to spook the roach off. Nothing is more frustrating than having big roach topping in front of you, but their smaller brethren beating them to the hookbait every time. This is a situation when it can pay to use more selective baits and go for a ‘big-fish-or-bust’ approach. Mini-boilies are the ideal go-to bait in this situation, and a 10mm pineapple bait has caught me some big fish when all else has failed. Lobworms are also worth serious consideration, as is sweetcorn, especially if you are fishing into dark. While you might not get many bites on these baits, when you do get one it will be a fish to remember. It also pays to swap the maggot feeder for something less attractive to small fish. It might seem crude, but a small Method feeder loaded with my dark groundbait mix and topped with a single hookbait has scored for me. The idea is to actually make the bait less attractive to the hordes of smaller roach, while putting it in front of any browsing big fish. It doesn’t always work, but this is likely to be a lot less frustrating than having constant bites from small fish. 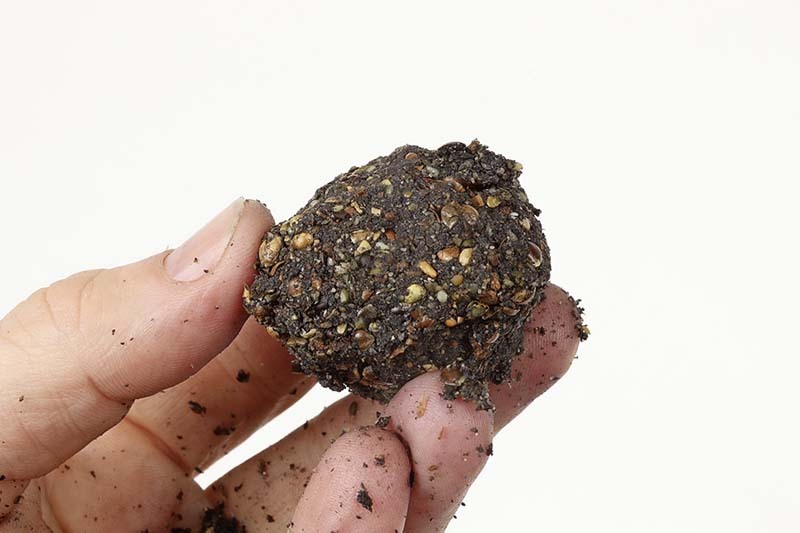 1) Mix two parts Sensas Gros Gardons Noire groundbait with one part crushed hemp to produce an active, dark mix. 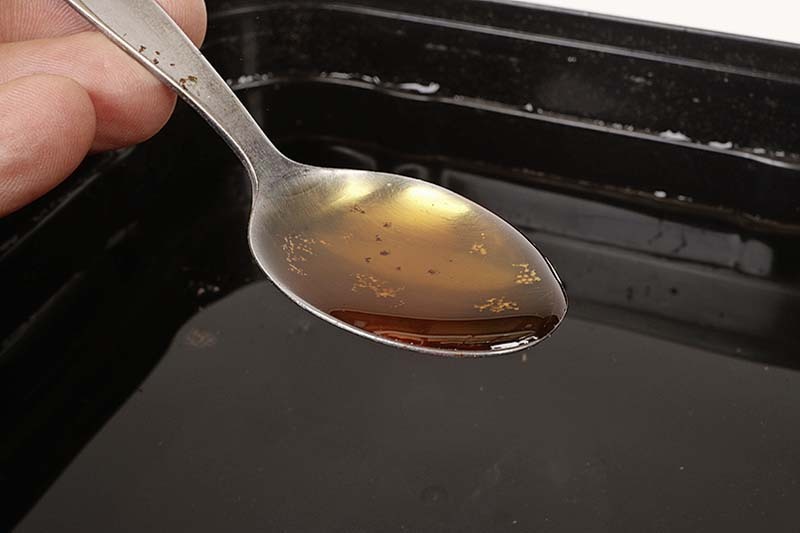 2) Add a teaspoonful of hemp oil to a pint of cold water (you can do this with lake water if you prepare it on the bank) and mix well. 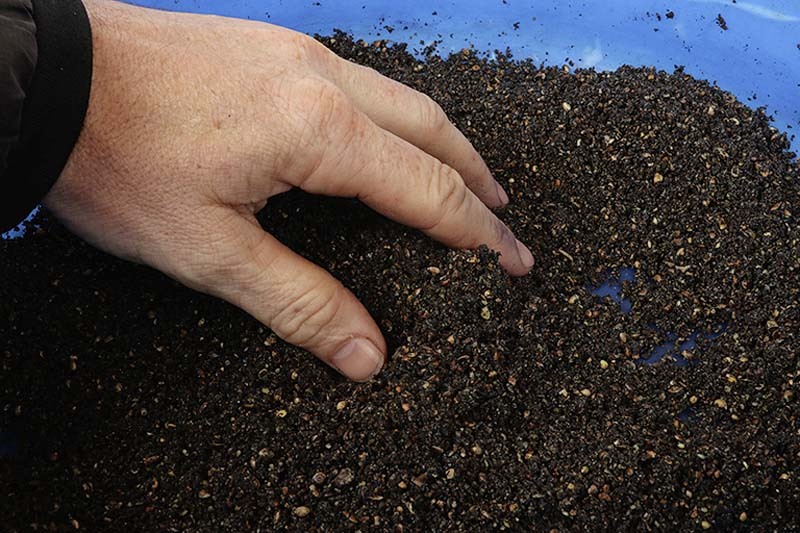 3) Slowly add the water to the groundbait until it takes on a firm consistency. Be careful not to over-wet it at this stage. 4) After 10 minutes check that the groundbait is mixed perfectly. It should hold together well when squeezed in your hand. 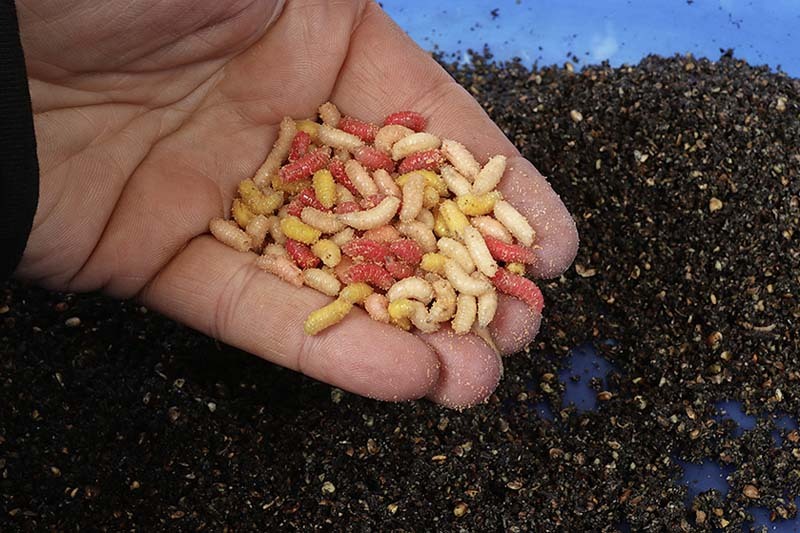 5) Add a handful of maggots to the mix to give it a small amount of feed, just enough to attract fish without filling them up. 6) Introduce two or three tangerine-sized balls to start your session. Don’t be tempted to add more if the bites start to tail off.